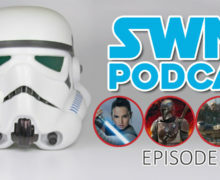 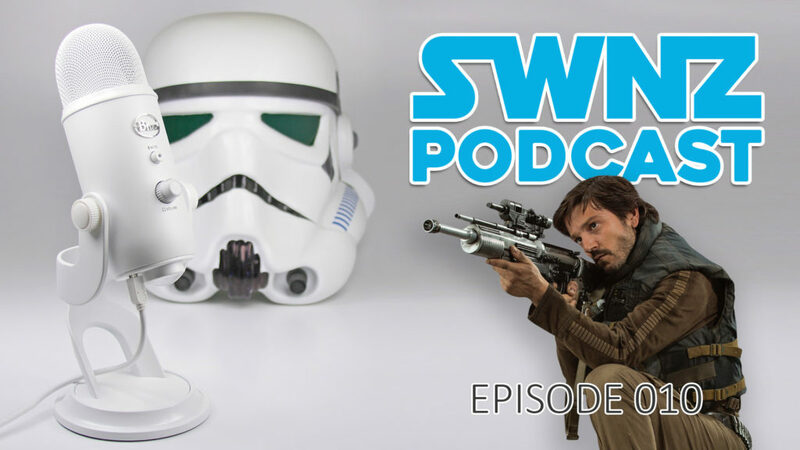 Welcome to the 10th episode of the SWNZ Podcast, where we re-cap and discuss recent Star Wars news from a New Zealand perspective, and catch up on the latest local store reports. 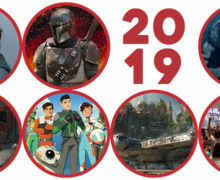 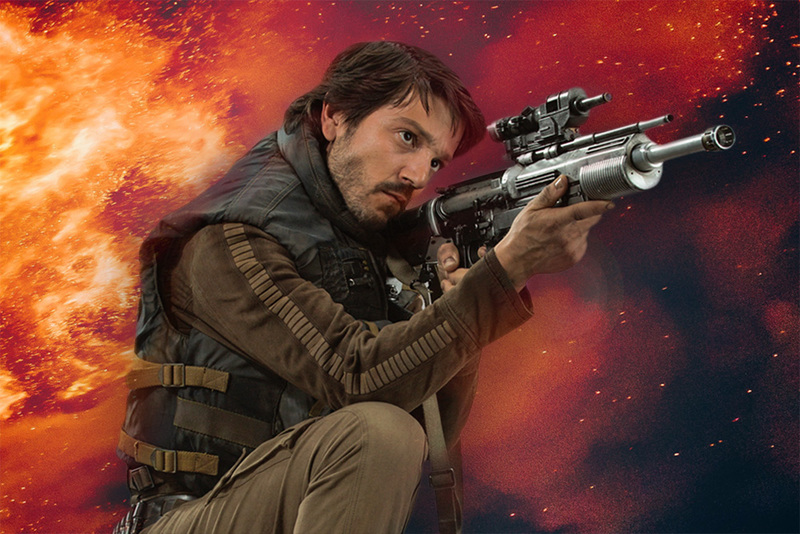 In particular today we talk about the Cassian Andor live-action television series, as well as catching up on local store reports. 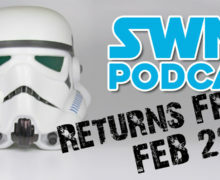 All SWNZ Podcasts adhere to the SWNZ Spoiler Policy.